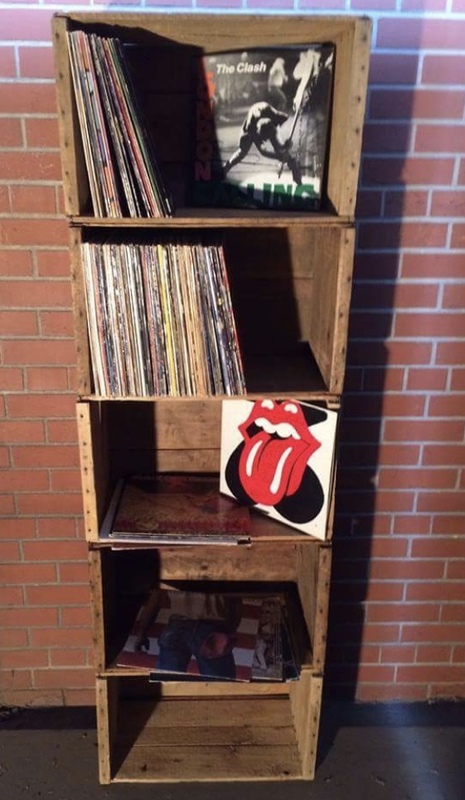 All of our pieces are original wooden crates. Our inventory is constantly changing and prices may vary for each item due to their uniqueness. Click on the images below for a more detailed look. Feel free to contact us for questions regarding price & measurements.